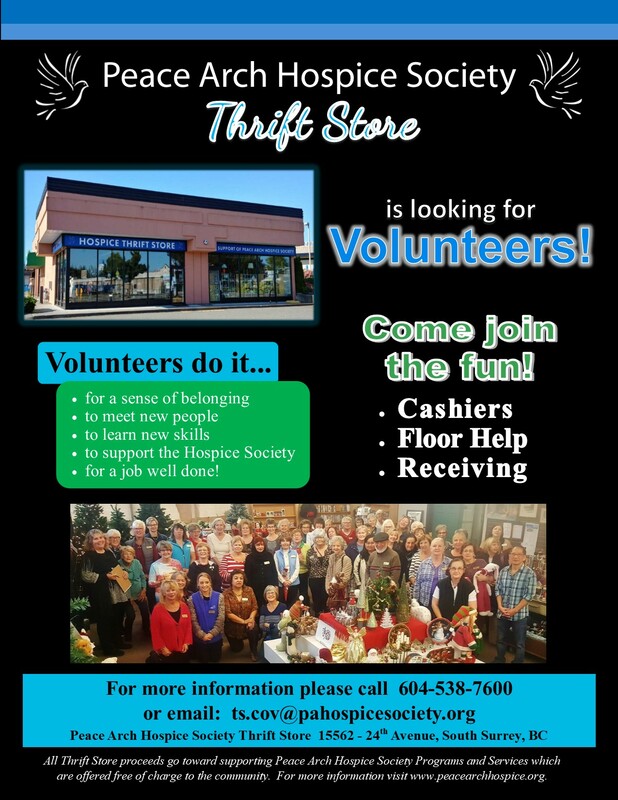 Our Thrift Store is looking for Volunteers! If you have a few hours to spare each week and are looking for some fun times and quality friendships all while helping out an important cause – then our Thrift Store is looking for you! 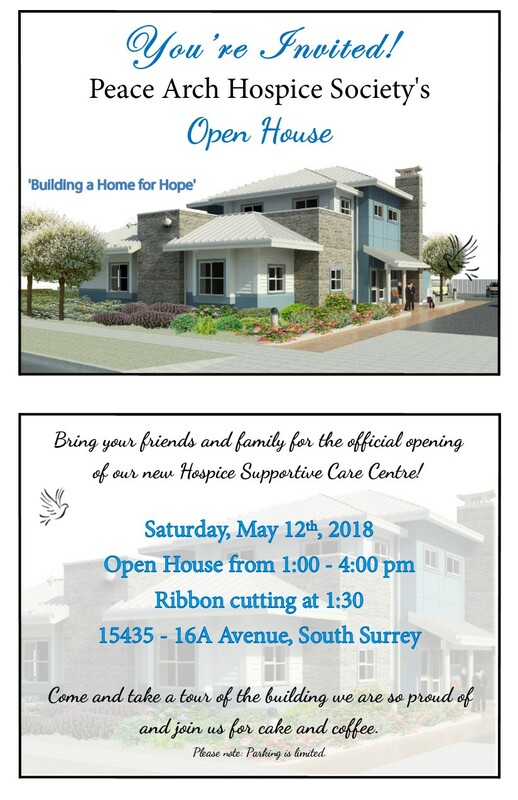 Drop in to our new Supportive Care Centre from 1 – 4 pm on Saturday, May 12th for cake and coffee and have a tour of our new building. Ribbon cutting at 1:30 pm. Volunteering is often seen as a selfless act; a person gives their time, skills, experience, and passion to help others, without expecting anything in return. While volunteering is a form of service, many volunteers will tell you that “you get more than you give”. 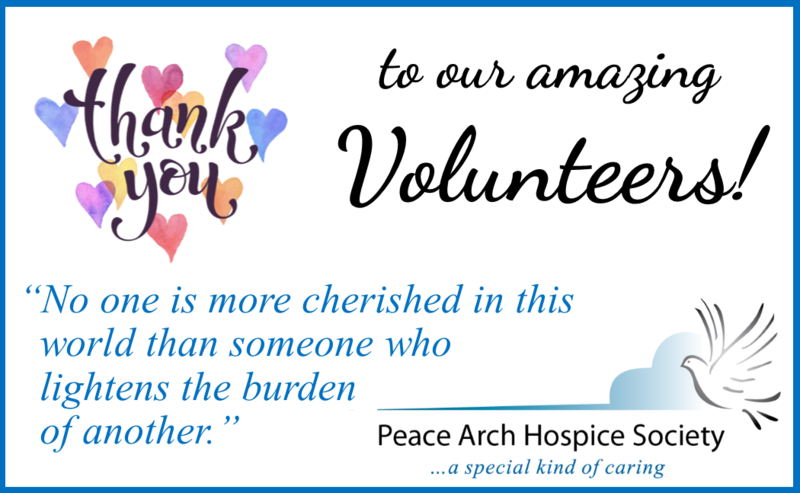 Our Volunteers are the heart of our Society and we are truly blessed to be in the company of such wonderful selfless people! Thank you for your special kind of caring. Volunteer at our Thrift Store! Do you have a few hours to spare? 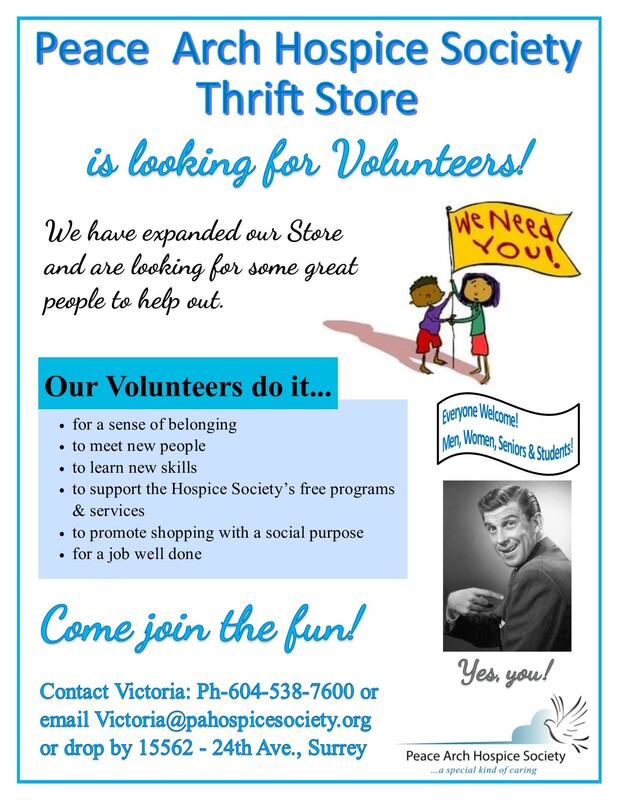 Our ‘Fun’tastic Thrift Store has expanded and is looking for Volunteers. We want YOU! Men, Women, Seniors and Students are all welcome to volunteer and Students -you can earn your school volunteer hours too!